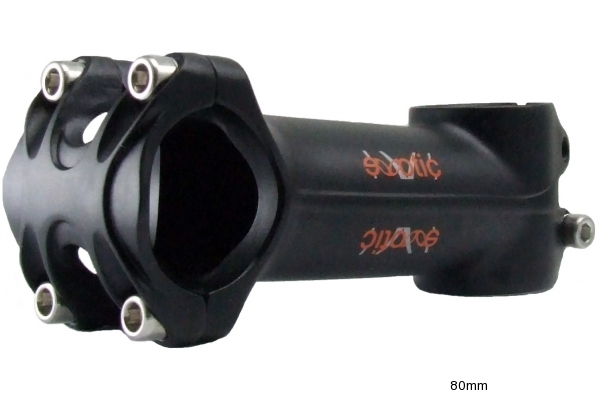 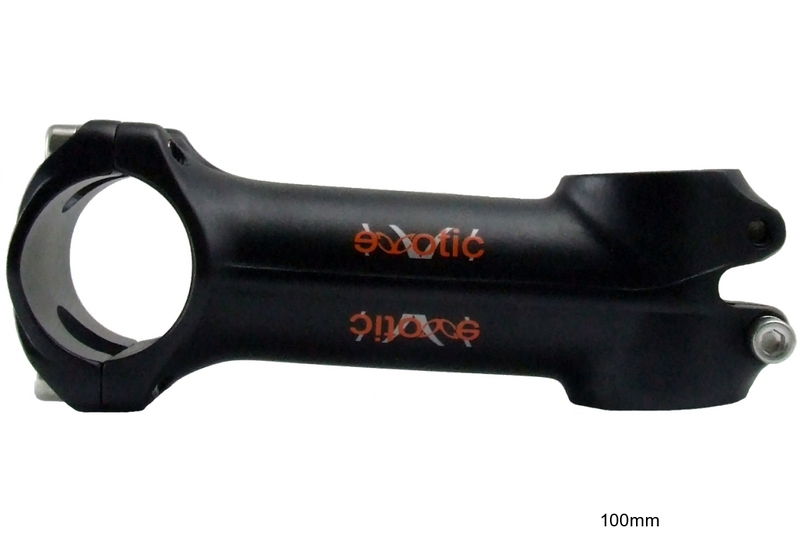 Lightest stem of the eXotic Meta series. 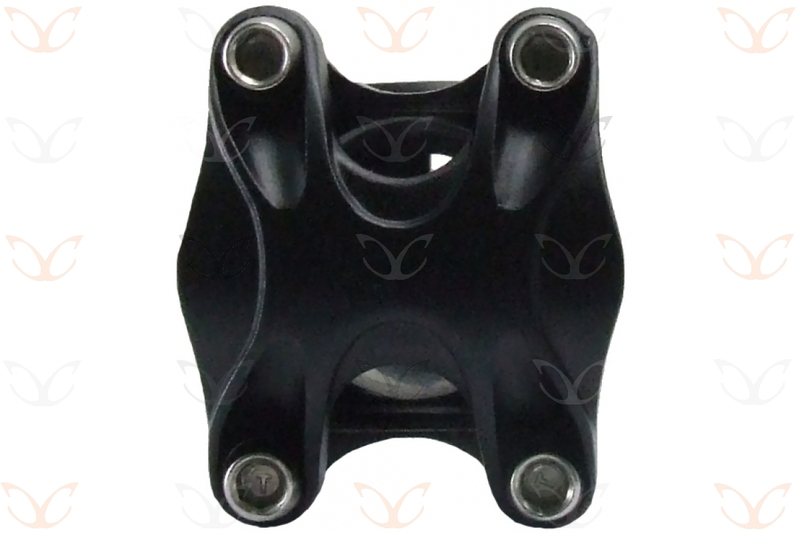 Made by 3D forging from 7050 alloy giving the best combination of strength, toughness and resistance to stress corrosion cracking (SCC). 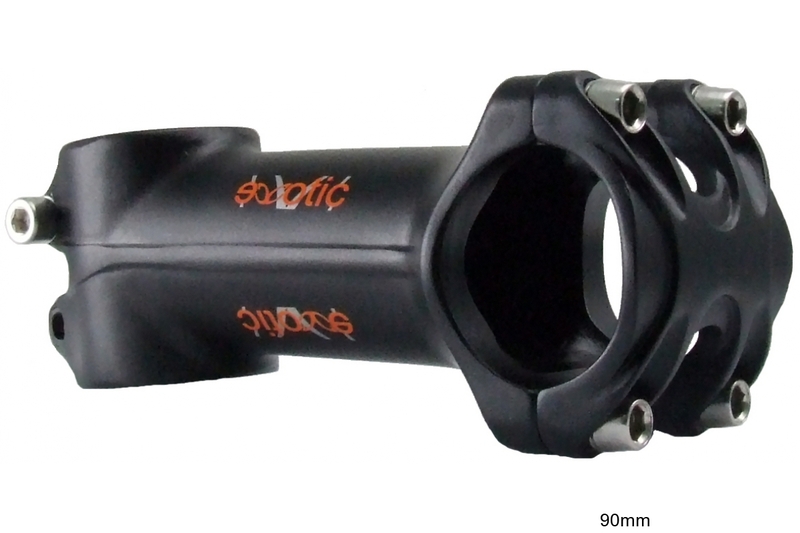 The four bolt rounded edge faceplate is designed to reduce stress at the edge of the clamp which is great for carbon bars.